All purpose flexible marine sealant. Also perfect for most caravan and motorhome applications. 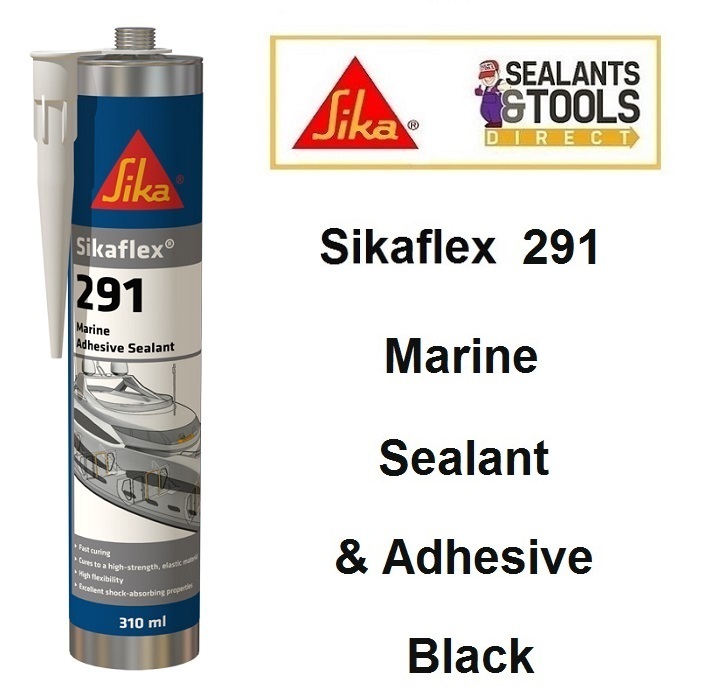 Sikaflex 291 Black is a non sag 1 C Polyurethane sealant specifically developed for the marine market, it is moisture Cured to form a durable elastomer. 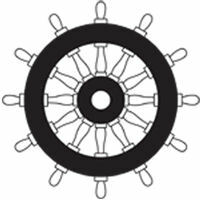 Sikaflex 291 I meets the requirements set out by the international Maritime Organisation IMO. Sikaflex 291 Black is a multipurpose product for use in marine construction. Sikaflex 291 bonds extremely well to the materials commonly used in marine and also Motorhome and vehicle construction.